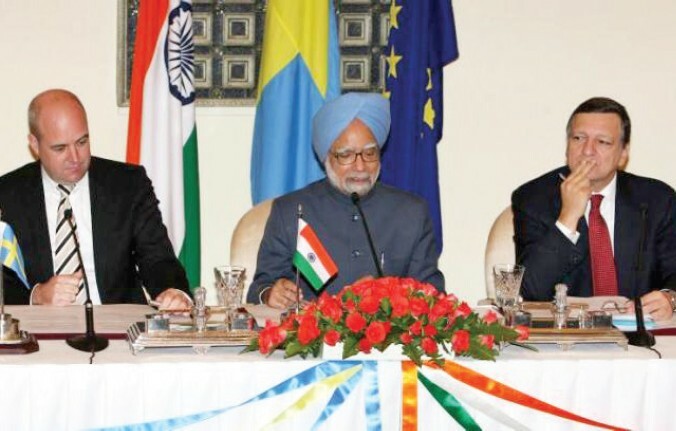 The year 2014 marks the 10th anniversary of the European Union-India Strategic Partnership Agreement signed during the Fifth EU-India Summit in The Hague. For EICC, this is significantly important as the Chamber was founded in the same year along with TIPS to promote trade and economic relations between India and the European Union. In analysing India–EU relationship considering its strength but also from a critical perspective to understand the prevailing lacunae, which are perilous hurdles and blocking the potential of the India-EU relationship, it is important that future challenges and its relationship is duly understood by both the continents. In the last fifty years, EU-India relations have come far and wide than many could have imagined with several bilateral cooperation agreements been signed. This relationship was primarily based on the commercial cooperation agreement but with the passage of time, developed into a strategic partnership in 2004. However, this has failed to push them to solidify their strategic partnership and make it work effectively. This cooperation, however, has been fluid and unpredictable due to lack of vision and quest on both sides. The EU, now a block of 28 nations, is presently regarded as the most successful exercise in regionalisation to date and role model for the other projects around the world. Earlier, it did not have a comprehensive policy for South Asia and this is one of the reasons why India-EU relations has remained ceremonial. The importance of the strategic partnership lies in the fact that both India and the EU share common vision for a democratic, multi-cultural and multi-polar world order. At a time when new economic and security architecture is evolving in Asia, EU’s engagement in the continent is incomplete without partnering India. Similarly, India has to engage with liberal, democratic and globalising Europe for its own benefits. Considering commonality of vision, contemporary international scenario and future stakes, the India- EU relationship is of paramount importance for both sides. Considering the progress made in the India-EU relationship there is general perception that miles had been covered and things are on the right track. Is Partnership the “Non-Performing Asset? Although it appears very optimistic, there are some critical issues pertaining to the EU- India relations which are needed to be focused for the comprehensive understanding to this topic. It is interesting to note that both in Europe and India there are number of school of thoughts that are yet to give relevance to the EU-India ties. It is hard to locate one example where India and the EU had jointly played a substantial role in resolving any international crisis. Theoretically, both New Delhi and Brussels have some common point regarding the world politics but a common action is yet to be started. 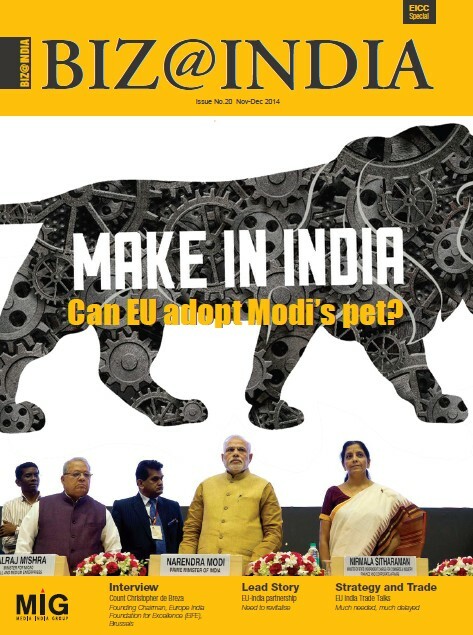 India-EU relations has travelled a long distance but has not achieved any milestone. The point of satisfaction is that the ball is rolling with the steady pace. There are potential areas, explored agendas and common grounds to be covered by India and EU. There is no lack of political willingness by both the sides to develop a strong strategic partnership but the development is slow. EU needs to regard India as one of the important player not only at the regional level but also at the world level. Joint programmes apart from academic sphere have to be developed and in this India also share the responsibility. The EU has an over-arching interest in India’s rapid, inclusive and sustained economic growth and development. India’s continued economic progress will be essential to its emergence as a major power and true strategic partner to the EU, its central role in bringing peace and prosperity to South Asia, and its ability to help shape a durable Asian balance of power. 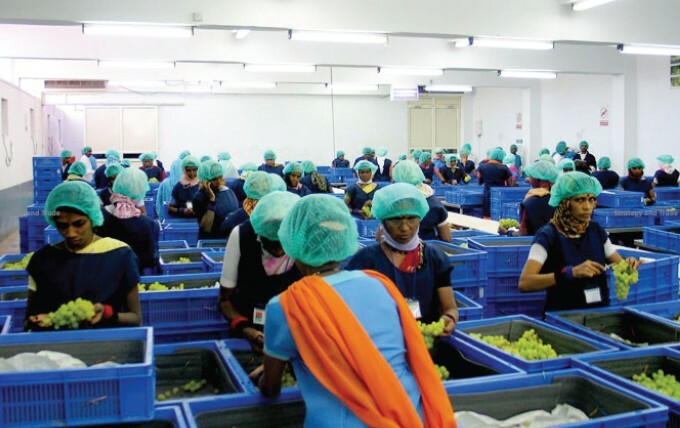 The economic reforms instituted by India over the last two decades have created a privatesector- led development alternative to China’s state-led model. If India is successful in expanding steadily the economic growth process to benefit its very large population of poor people, it will be a powerful counter example to China’s approach in the global debate over which economic development model – liberal or authoritarian – delivers the greatest overall benefit for its people. India’s expanding commitment to open markets at home and its increasing integration into the global economy gives it an everdeepening stake in an open global economy. India’s economic growth is also be directly important to EU’s economic growth and prosperity in the decades ahead. 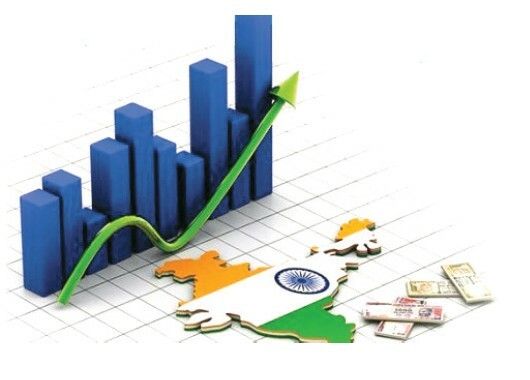 India is one of the few major economies in the world, along with China and Brazil that is fueling global economic growth during a likely prolonged period of slow growth. 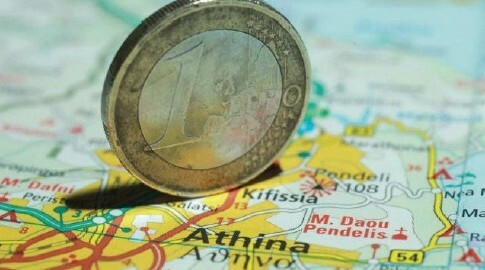 In the years ahead, EU economic recovery will depend on rapid growth outside the EU. India’s consumption- led growth will help take up the slack in global demand created by the recession and sluggish recovery in the industrialized countries. India’s growth will also continue to provide important trade and investment opportunities for European companies and investors with potentially high and sustained returns. As India improves its infrastructure and regulatory environment, it will become, over time, a new low-cost global manufacturing center as China’s cost structures increase and offer new opportunities for American private investment. Similarly, agricultural reform in India would create new avenues for Europe investment. 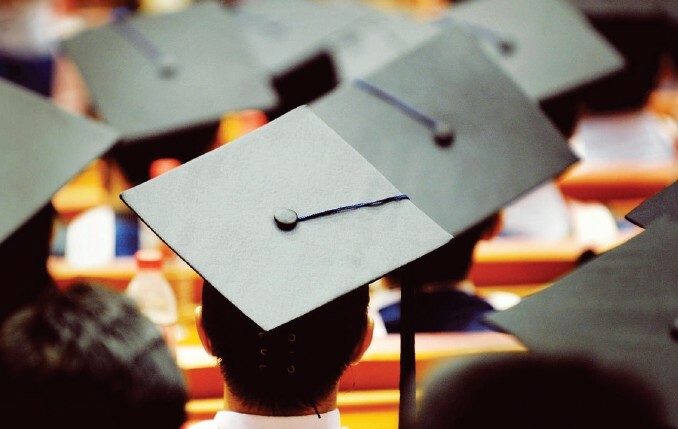 With its high-skilled workforce and successful technology companies, India has emerged as an advantageous location for research and innovation by global firms and/or their Indian partners. The trend toward partnering with Indian companies for globally applicable research and development is already evident in the information technology and pharmaceutical sectors. Negotiating a trade or an economic treaty with the European Union is not an easy job given the combined interest of the EU block the EU negotiators keep in mind. At the same time, negotiators in India too have to look into the broader spectrum of the issues that will have effect on the economy of the country. India’s road to free trade with the world has been bumpy and slow. Partly, this is because the Doha round of the World Trade Organisation negotiations, while still technically alive, is pretty much on life support. However, it is also true that bilateral and multilateral negotiations with big trade blocs like the European Union (EU) and the Association of South East Asian Nations (ASEAN) have faced many hurdles. Some of these are the product of domestic political exigencies that come in the way of attempts to open up trade everywhere. The time-lines for a possible India- EU bilateral trade and investment agreement are getting tight with both sides supposedly failing to close the deal on some critical issues. While this could risk hurting several years of negotiations that have been undertaken by both sides, it is also important to note that the final deal should be based on a clear win-win for both partners. First, it is important to note that an agreement can be beneficial for both sides if it is balanced and addresses the sensitivities that have been highlighted by the two partners. But time is of essence and the 28-nation European Union (EU) and India should now look at arriving at a consensus on issues soon, if an agreement has to be signed. Once the negotiators finish their negotiations the two sides may require some time to complete the legal document and then clearances would be needed which could take time.The EU would take longer to get clearances, as its processes take more time. A delay in completing the negotiations soon could possibly mean that an agreement, if at all, would be put off by about a year or two. The year-long hiatus would be prompted by the fact that elections in India are expected to be held in the middle of next year and by the time a new government takes charge it would be time for the current European Commission to pack up. Therefore, negotiations can begin again, if at all, only in early 2015. The EU will need to realise that even a slight opening, if achieved, can be a good starting point for future discussions. Given the current state of play, some sectors in India need to take a more proactive role if they wish to see a conclusion to a bilateral free trade agreement (FTA). Some of the obvious gainers in India from such a deal include the information technology sector and the textiles and clothing sector. Interestingly, one does not see much of a public stand by either of these sectors in advocating an early conclusion towards a deal. The current deadlock, therefore, provide us with some pointers to help make such trade agreements far more effective and worthwhile for the government and the industry. First, the industry needs to play a far more proactive role during such negotiations. This is especially for sectors that stand to gain from FTAs. Their role should not be limited to back-room lobbying but a more public positioning of their support for a deal. This will help build public opinion in favour of FTAs. As of now, public positioning by the industry for an agreement is more focused on the negative impact rather than about the opportunities that such deals would provide. This vitiates the environment for any FTA. Second, the industry needs to start track two with counterparts in the other country/countries, as soon as official negotiations begin to ensure that the feedback to negotiators is based on a better understanding of the industry position on the other side. Third, the industry should desist from adopting a “one-size-fits-all” approach with all trade partners. This seems to be a case in some sectors that have taken a defensive view for nearly all the FTA negotiations. Fourth, foreign investors in India need to play a more active role in providing inputs to the government when such negotiations take place. The EU has an interest in working more closely with India and in assisting its further emergence as one of the world’s great powers. This will require policy changes by both the EU and India. Many of these challenges will be difficult, and some differences may endure. But the potential gain is worth the effort. Now is a critical time in this partnership, a moment to transform past bilateral accomplishments into regional and global successes. It is widely accepted that the economic relationship between the EU and India has grown significantly in recent years but continues to fall short of its full potential. Freer flows of trade and investment between the two countries would increase prosperity, create jobs and embed the overall bilateral relationship in a web of private sector ties. Growing trade and investment creates stakeholders in both countries, constituents who see the benefits of deepening the relationship and can help maintain continuity during times of overall stasis or occasional stress. The EU and India should prioritise the need to advance the multilateral trading system. They can accomplish this by adopting bilateral trade and investment measures that they would like to see other countries emulate. This should begin with the signing of the long pending free trade agreement. To further enhance bilateral trade flows, the EU and Indian governments should convene regular meetings of business leaders of various sectors to harvest specific ideas, including on such issues as green technologies, agricultural production, collaboration in higher education and the protection of intellectual property. The EU should also liberalise its visa regime so that additional talented Indians can contribute to its economy. It is also important that India takes several steps of its own. To encourage greater economic activity with the EU, the Indian government should establish robust rules for protecting patents and other intellectual property and adequately enforce those rules. 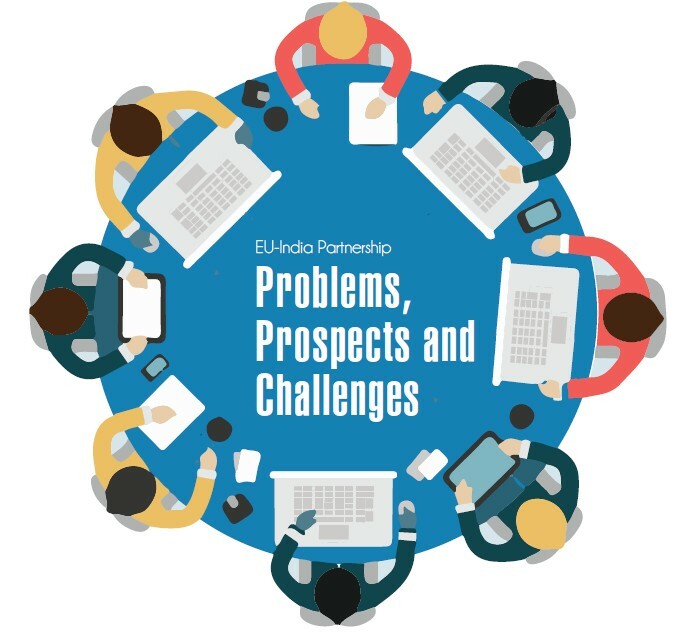 To address and reflect the issues mentioned above EICC is hosting the Trade and Investment Partnership Summit (TIPS) 2014 in Brussels on 20-21 November 2014. Author is the co-chairman of EICC.